Can anyone translate into english this title? It seems to be a book. 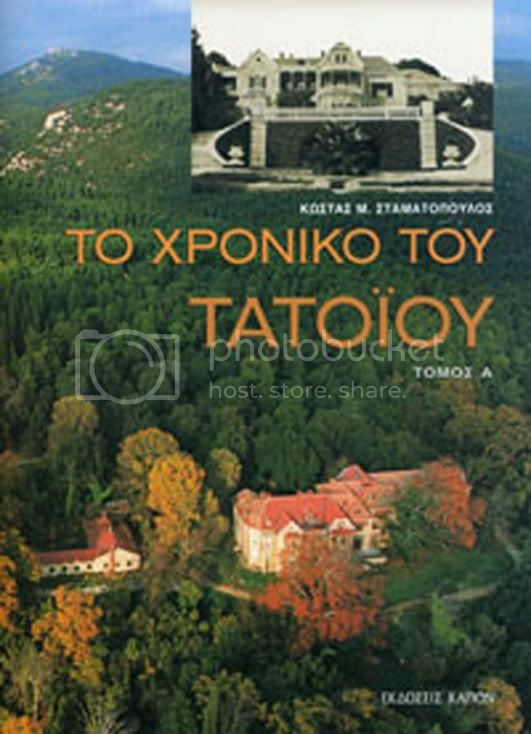 Is there any greek (or not) who knows more about Tatoi? 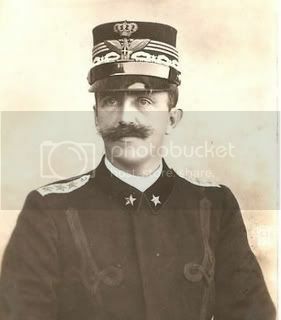 There were some photos of Queen Sophia of Spain visiting the cemetary and I think Tatoi on a trip there. It must've made her so sad to see the state they're in. As for tourism--perhaps they don't think it's worth it to restore them? The British monarchy has tremendous interest today as do the Russian and French former monarchies so it makes good sense to keep those palaces and personal items in good shape. I don't know if the Greek royals have that same interest for the general tourism crowd. They were always rather poor by royal standards (save for what Olga brought in terms of jewels) so there also wouldn't be the 'ooh' 'aahh' factor. 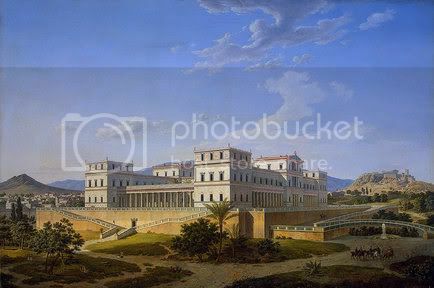 There are some photos of the Greek Royal Palaces (The old Palace, now Parliament, the New Palace, now Presidential Palace, and Tatoi, a summer residence, near Athens. The website owner needs to do some basic geographical homework. They have nice photos, and I don't want to be rude, but the Chapel of St. George on Mt. 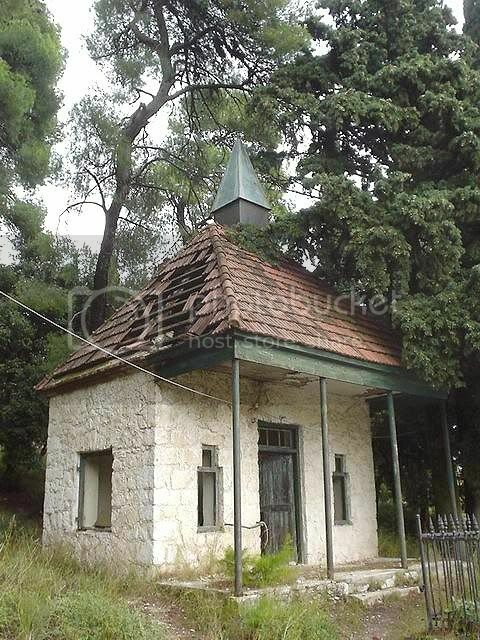 Lykabettos overlooking the city is an Orthodox chapel, not a "[Roman] Catholic chapel." Dont' think Tatoi is very much similar to the Farm of Peterhof? Actually, I believe Queen Olga specifically used the design of the Peterhof farm as the basis for Tatoi. I had another theory but yours is much better than mine. Thanks you opened my eyes. I had thought that King George had seen the Farm during a visit he could have paid to his sister Dagmar, as she went to Russia in 1866 and Tatoi was built after. To me, this must be a misunderstanding, as it can't be Tatoi, or at least not the main palace. 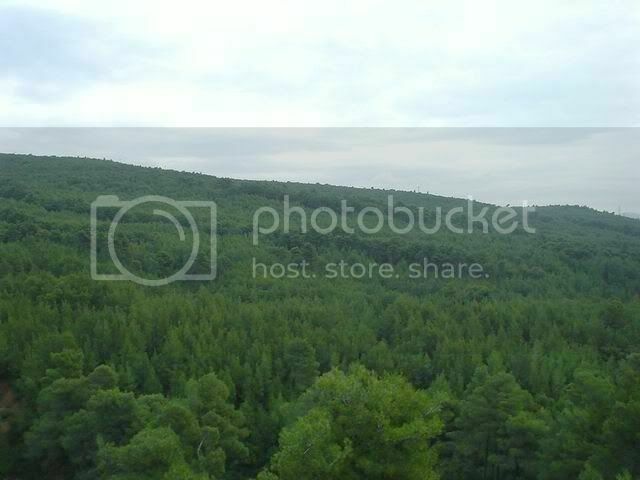 The palace is completely different but also the place, Tatoi has hills and woods. 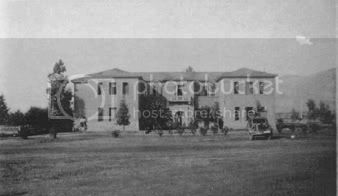 This is what the old Royal Palace (now Parliament, Voulì) was like. Aren't there images of its interiors, before the fire? Wow, the Royal Palace was very beautiful...what happened? In that painting the Royal palace looks very beautiful and exquisitely detailed and unique. In the pictures of how the palace looks today it looks like a big worn pink box. The palace in that painting looks very Greek why doesn't the palace no longer look that way? What happened to it?